Development action plans are necessary to ensure that the proper steps are taken in order to achieve a particular person or business goal. An event action plan is one example. 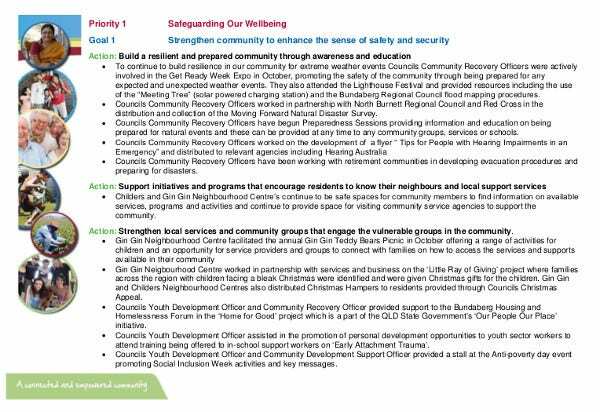 This allows one to prepare for particular events and associate appropriate responses in advance. 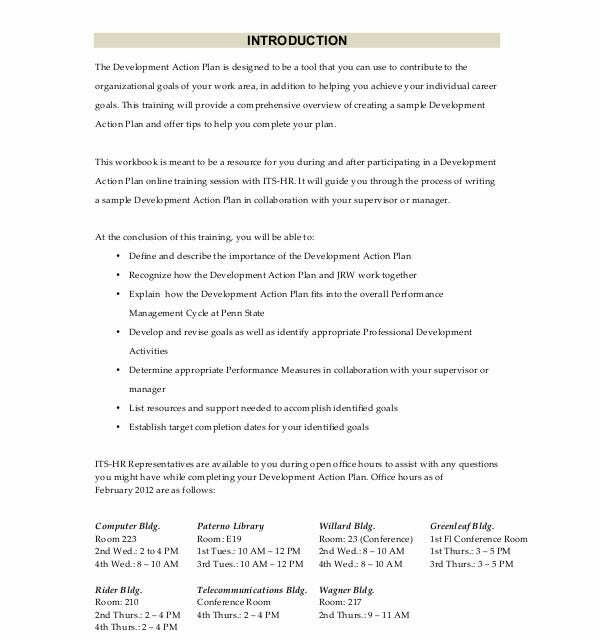 In a related vein, what is a development action plan? 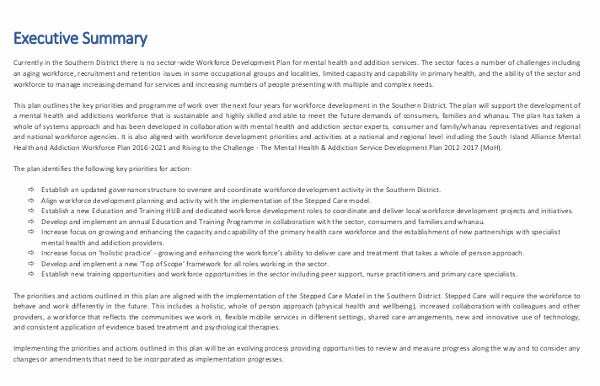 It is similar to an individual action plan but chiefly serves to measure development when working towards particular goals. Its value is that it gives you a way to meter and measure your success. 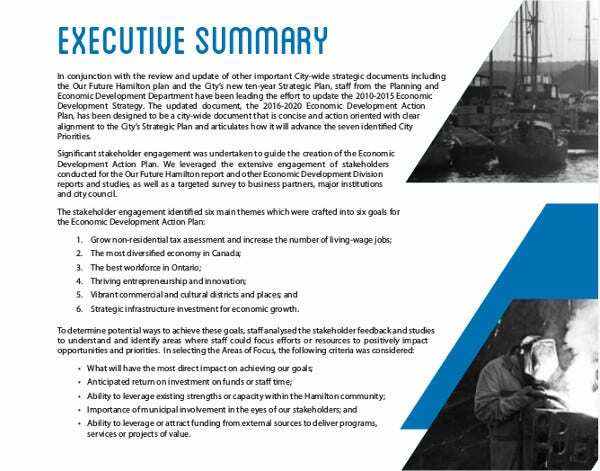 In a related vein, what is a development action plan? 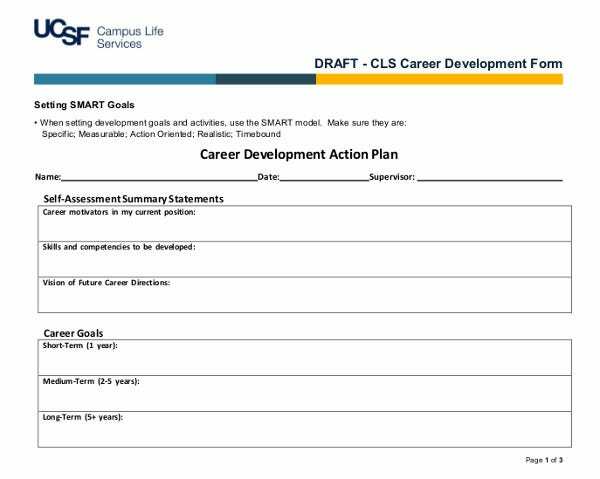 It is similar to an individual sample action plan but chiefly serves to measure development when working towards particular goals. Its value is that it gives you a way to meter and measure your success. Why does your business need a development action plan? 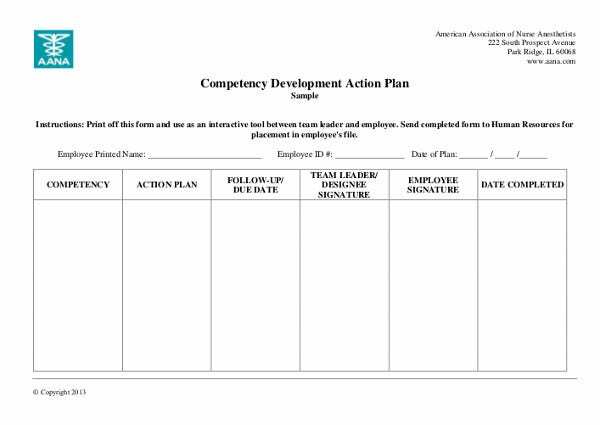 An annual action plan often relies on a development plan. Building up the infrastructure, monitoring performance and achievement of goals—these things all go together. They are integral to the action plans which rely on components from one’s development plan to be in place. 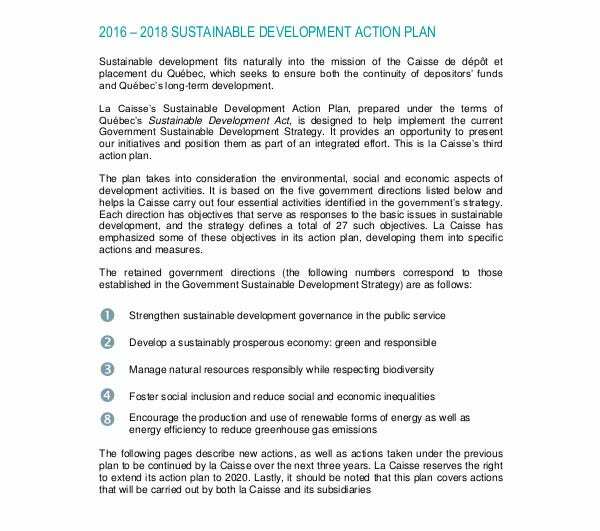 Further, as one proceeds with the development phase, further actions may be added to the action plan as company performance and functionality expands. Be prepared with your own strategic action plan, you’ll be happy that you did. Chiefly there are 5 steps to creating an employee development plan. Similar to a career action plan, the employee development plan is geared for all employees rather than one. Productivity markers should be established. Anticipated growth from the productivity projections should be considered. Training plans and expected attendance could be quantified as well. Sustainable organization development is also a priority. Further employee satisfaction and competitive rates should be measured to ensure that productivity and high-level, new employees will find the company an attractive workplace. 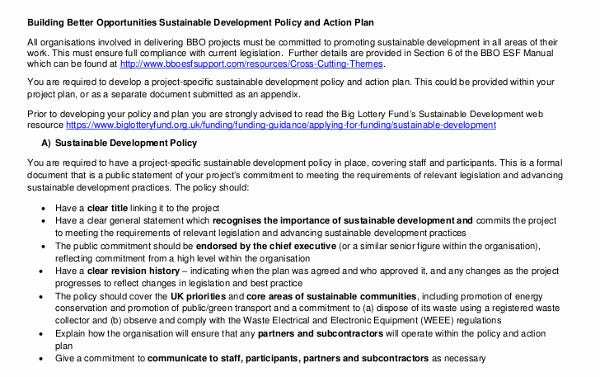 So what are the benefits of a development action plan? Too many to list in a paragraph, actually, but let’s go through a few. Creating a framework and a team action plan to help its implementation can ensure measured, steady growth of company resources and infrastructure. This is of great importance as it allows one to not only gauge but to ensure growth and that the resources required are in place and working for you. Putting one’s thoughts on paper and brainstorming from these in a meeting is the great driver of progress and a mark of the true professional. It helps in attracting investors as well so that they know that their assistance will earn lucrative returns because they are working with a company which aggressively plans. So don’t be left in another’s companies dust. Plan for your future and make it happen. We are looking forward to seeing you on the Dow Jones!